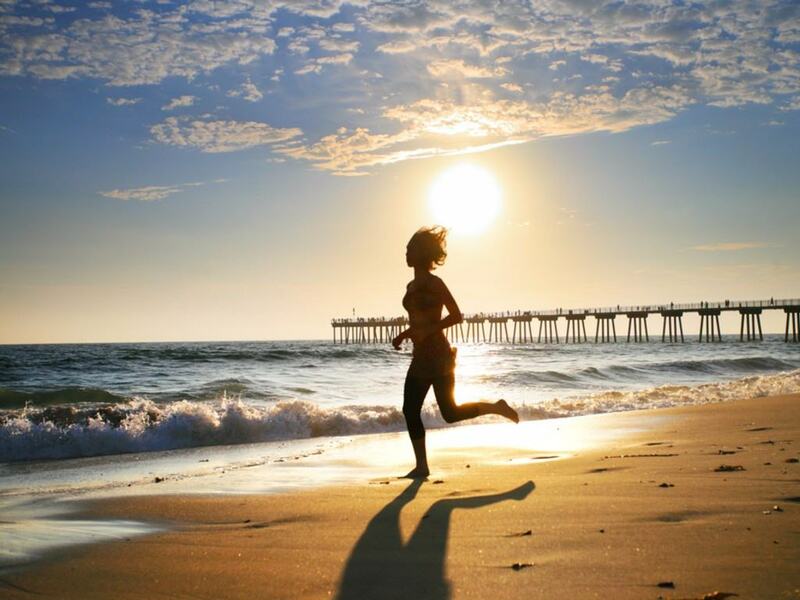 Did you know that in the city of North Myrtle Beach, SC there are more days of summer than any other city in the country? More days of warm water. More days of summer fun! Okay… so maybe “technically” there aren’t more days of summer than any other city; the first day of Fall is September 22nd, BUT it feels like summer last until late October! 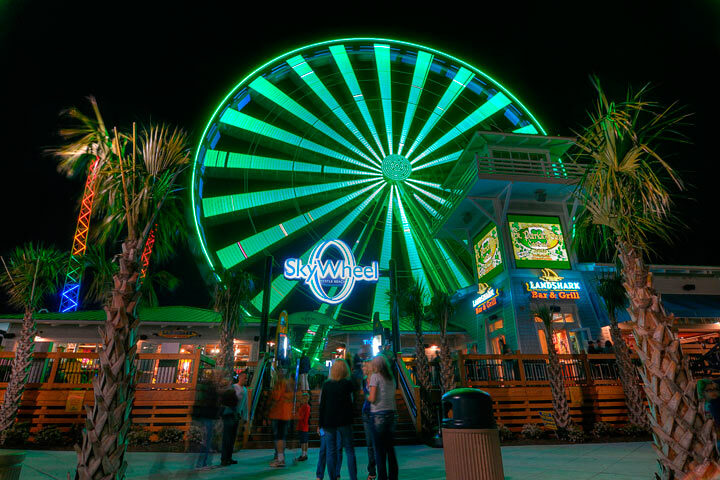 In North Myrtle Beach the air temperature averages 79 degrees in September and October while the water temperature is 76 degrees! No kidding. September and October are paradise in our coastal town. PLUS there is so much to enjoy. From festivals to football and everything in between. 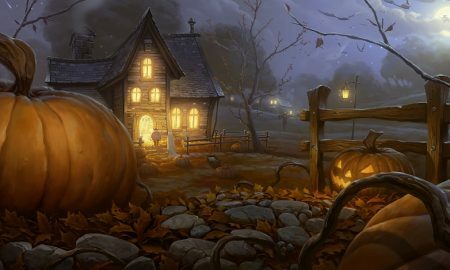 Check out some things going on in our part of the world over the next month. 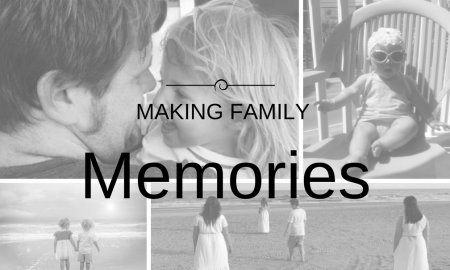 Be sure to head over to our home page to subscribe to our blog for upcoming events in October! Stop by La Belle Amie Vineyard just outside of North Myrtle Beach for a Labor Day Celebration. The vineyard always has great music out on the lawn. You can bring a chair, grab a glass of wine, and site back to sip and relax. Stop by the wine tasting room to sample wines and specialty finishing and dipping sauces then browse through the gift shop. The 17th Annual Mustang Week Car Show runs the entire first week in September. 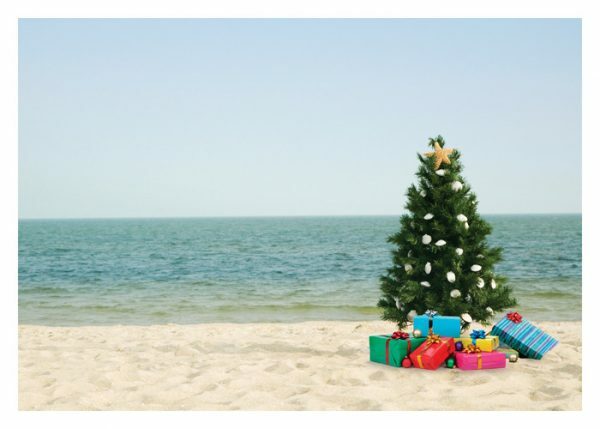 The Meet & Greet is held on Tuesday at Broadway at the Beach. On Wednesday the Mustang folks are headed to Myrtle Beach Speedway for a day of dyno shootouts, autocross, Speedway fun runs, and the official SVTPerformance.com burnout contest. Drag racing will be held at the North Myrtle Beach Drag Strip on Thursday. Then the Mustang Week Car Show and Cruise-In will be at the Myrtle Beach Convention Center on Friday and Saturday! 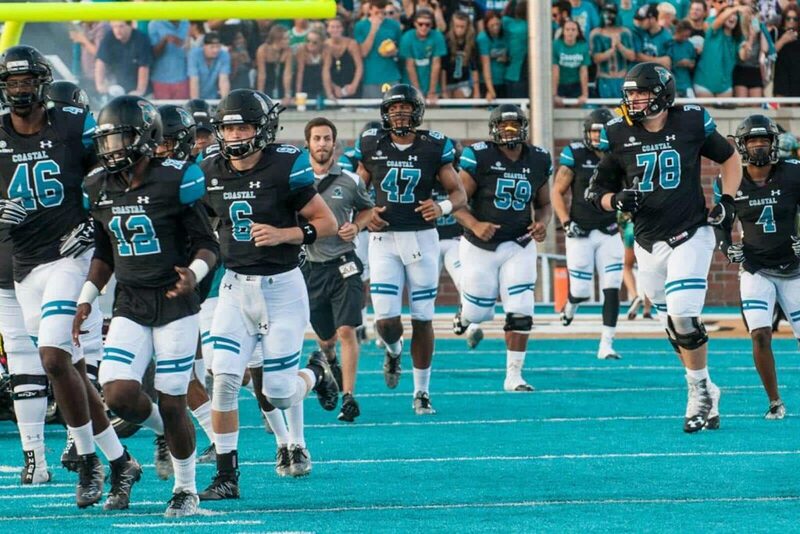 CCU will hosts its first home game of the season on September 8th. Get your tickets for a seat in Brooks Stadium or get ready for some tailgating fun! See the full schedule at https://goccusports.com/schedule.aspx?path=football. 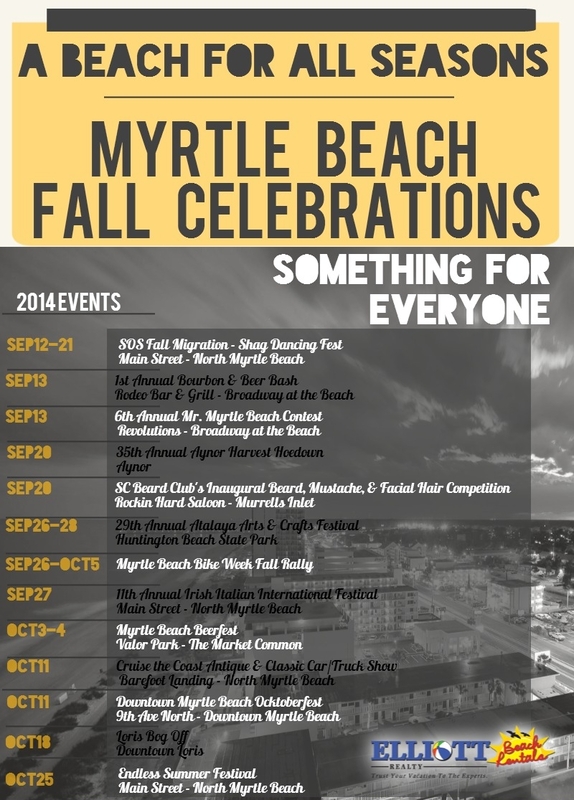 Once the busy season has passed Ocean Drive in North Myrtle Beach gears up for SOS Fall Migration! 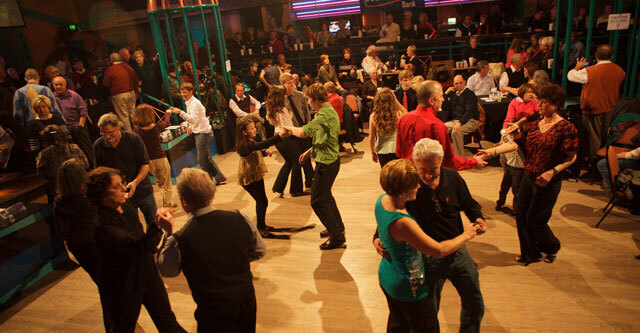 Nightlife hot spots like Ducks, Fat Harold’s, OD Arcade, and Pirate’s Cove all host parties with popular beach music bands. On the 16th & 17th you won’t want to miss the day-long Fun Sunday & Fun Monday block parties and the chance to win the Fun Monday Raffle! 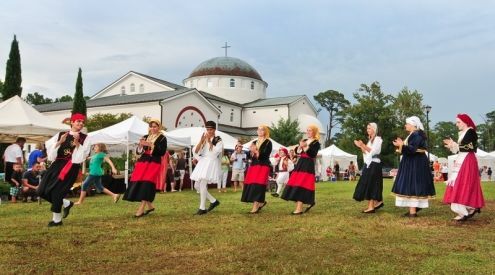 St. John the Baptist Greek Orthodox Church located just a half a block from Broadway at the beach will host its 27th Annual Greek Festival this year. Enjoy mouth-watering Greek foods such as Gyros, Roasted Lamb, Greek Salad, Spanikopita, Mousaka, pastries, beer, Greek wines, numerous vendor/craft booths, live Greek music, Greek dancers, and children’s activities, as well as tours inside the beautiful church. 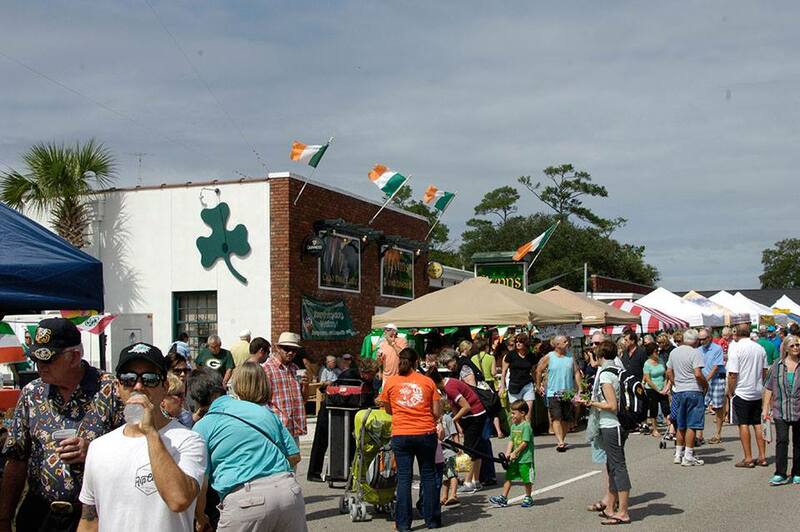 The City of North Myrtle Beach will host the 15th Annual Irish Italian International Festival on Saturday, September 29th. This one day, rain or shine event draws thousands to celebrate. The festival begins at 10:00 a.m. and continues until 4:00 p.m. on Main Street featuring food from local restaurants, two stages of live entertainment, street performers, art & craft vendors, and dance groups all surrounding an Irish Italian International theme. 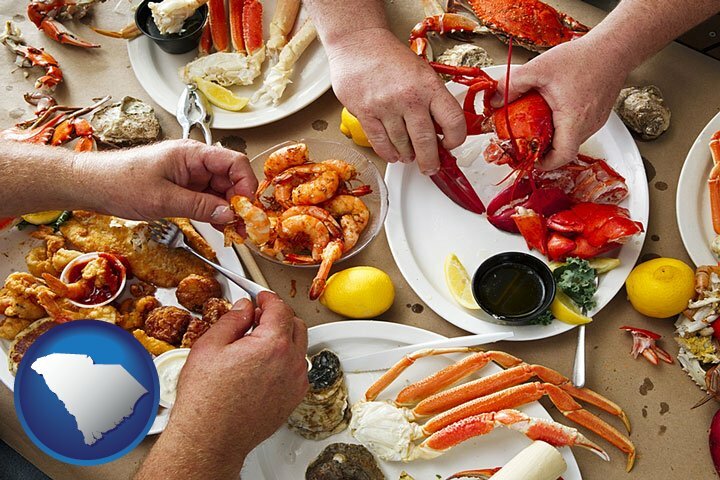 Restaurants will compete for the title of Best Entrée, Best Decorated, and Best Dessert. Festival goers can also join in a friendly spaghetti eating competition! A children’s area will offer a variety of entertainment that suits all ages; magic, balloon art and inflatables for a fee while general festival admission and parking are free! 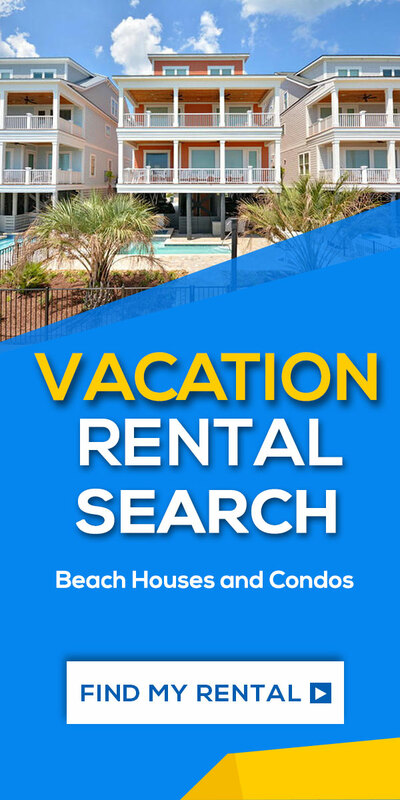 As always we are here to help you with accommodations close to your favorite North Myrtle Beach and Myrtle Beach events and festivals. 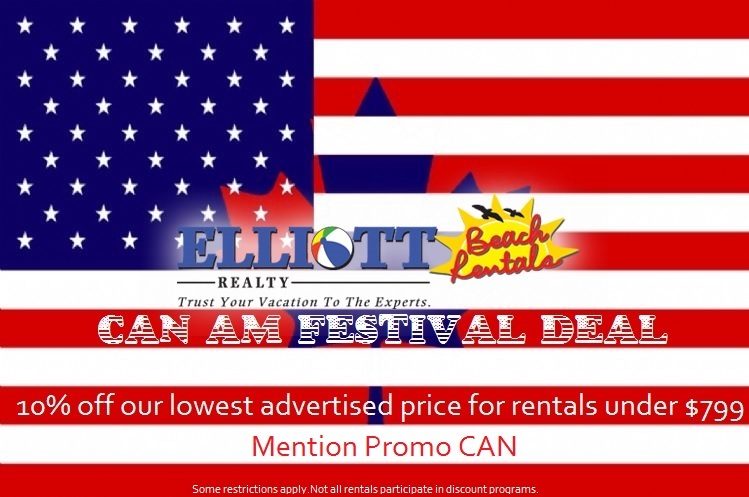 Give our vacation specialists a call at 800-525-0225 for help with your reservation needs or visit ElliottBeachRentals.com to book your reservation online!